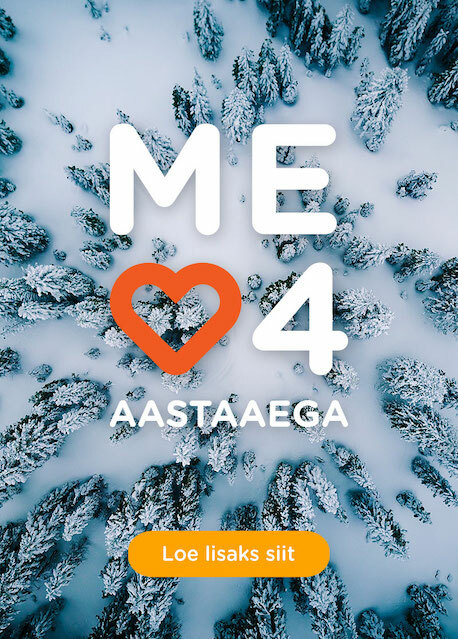 Utilitas supplies district heating to more than 4,842 buildings all over Estonia, including to 170,000 households in eight Estonian cities: Tallinn, Maardu, Keila, Rapla, Haapsalu, Kärdla, Jõgeva, Valga. Our customers include apartment buildings and private residences, schools and kindergartens, office buildings and public office buildings, sports halls and swimming pools, shopping centres and hotels, hospitals and social care institutions. Buildings consume thermal energy through heat substations which are usually located in the basement of the building. The substation receives thermal energy and distributes the energy in the building based on the temperatures and regimes set in the heat substation. In the heat substation, the owner of the building can determine the indoor temperatures of the rooms in the buildings and other required parameters. The amount of thermal energy consumed is measured with the help of the heat meter installed in the building. 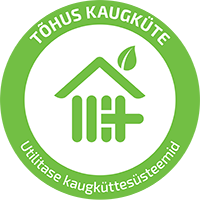 All clients of Utilitas are connected to the remote reading system that helps to measure thermal energy consumption more accurately than before. A system equipped with constant data connection enables quicker detection of failures, losses, and leaks, and control over the operating of the entire thermal energy network. The thermal energy consumption of a building depends on the preferred indoor air temperature, the heat retention of the building, the efficiency of the settings of the building’s heating system, and the weather conditions. the more heat is consumed. Depending on the energy class (heat retention) of a specific building, consumption habits, and outdoor air temperature, the amount of heat required to heat 1 m2 may double or even triple. 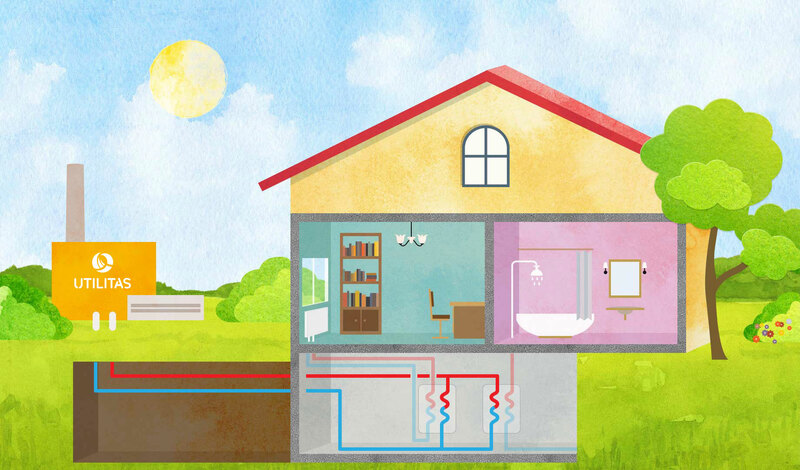 On average, 0.130 MWh of thermal energy is needed to heat 1 m2 during the heating season (Oct–Apr). Domestic hot water (i.e. heating cold water) consumes 35–40 per cent of the total amount of thermal energy used per year. During the heating season, it takes 0.05815 MWh to heat 1 m3 of cold water; outside of the heating season, it takes 0.04652 MWh. The amount of thermal energy used on heating water can be calculated based on the amount of hot water consumed by a specific apartment.